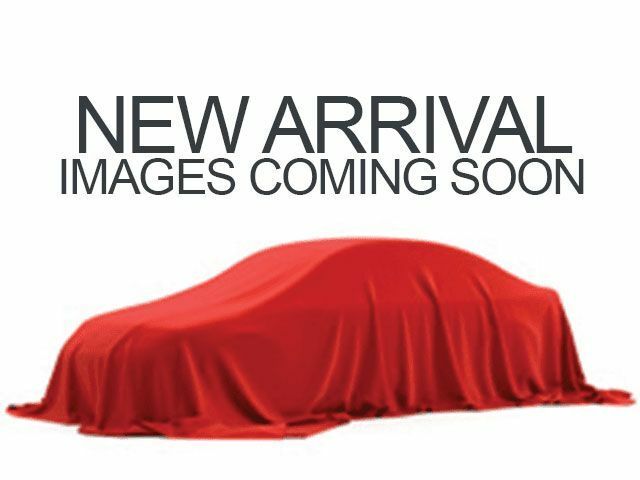 Description Check out this 2012 Ram 1500 . Its Automatic transmission and Gas V8 5.7L/345 engine will keep you going. 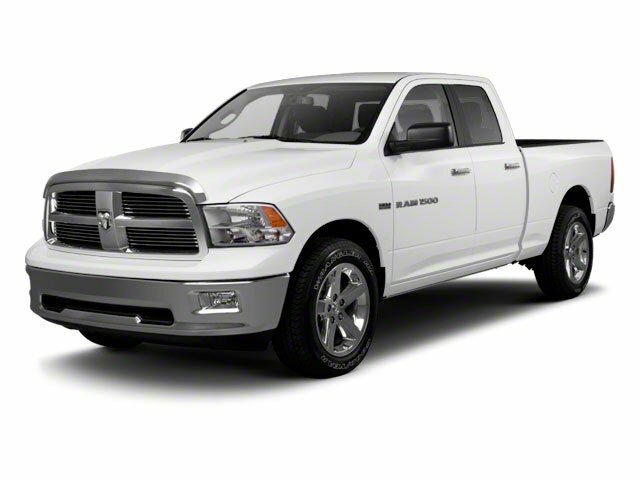 This Ram 1500 features the following options: TRAILER BRAKE CONTROL, TECHNOLOGY GROUP -inc: (9) amplified speakers w/subwoofer, ParkSense rear park assist system, MOPAR CHROME TUBULAR SIDE STEPS, ENGINE BLOCK HEATER, BRIGHT WHITE, 6-SPEED AUTOMATIC TRANSMISSION (STD), 5.7L V8 HEMI MULTI-DISPLACEMENT VVT ENGINE -inc: electronically controlled throttle, dual rear exhaust w/bright tips, 3.92 AXLE RATIO, Trailer tow w/4-pin connector wiring, and Tire pressure monitor w/display.